Home Flat OPATIJA, center. Great apartment with a balcony and sea view, 100 meters to the sea! OPATIJA – strict center. 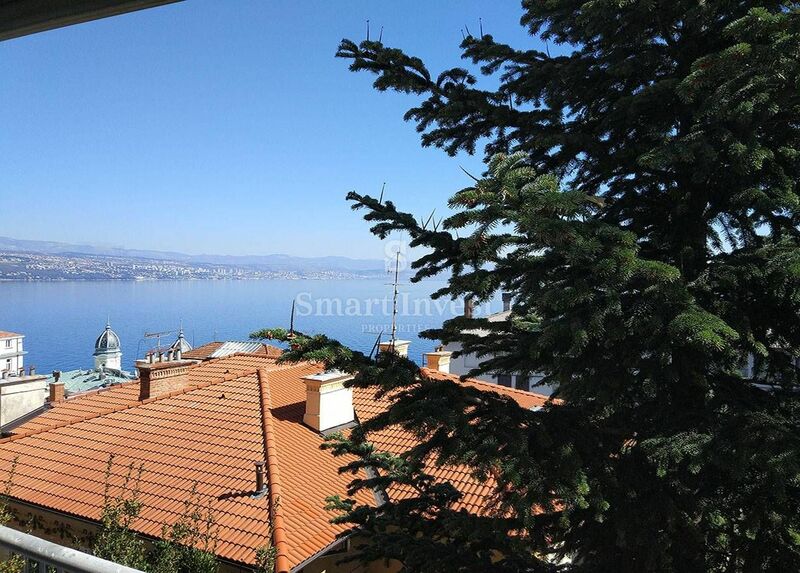 Great apartment with a balcony and beautiful sea view only 100 meters to the sea! The apartment of 35,75 sqm is situated on the 3rd floor in a building with an elevator, and conisists of an entrance corridor, spacious room with access to a big balcony, kitchen, bathroom, toilet. Has a separated storage on the same floor. The apartment is in a good condition, has air-conditioning, for two months a new facade will be finished, so new PVC windows will be installed too. The building is situated on a great location in a quiet street only 100 meters to the sea and near all the amenities.